This quality picking container truck has a cut away side to enable easy loading, unloading, storage and transportation of goods. 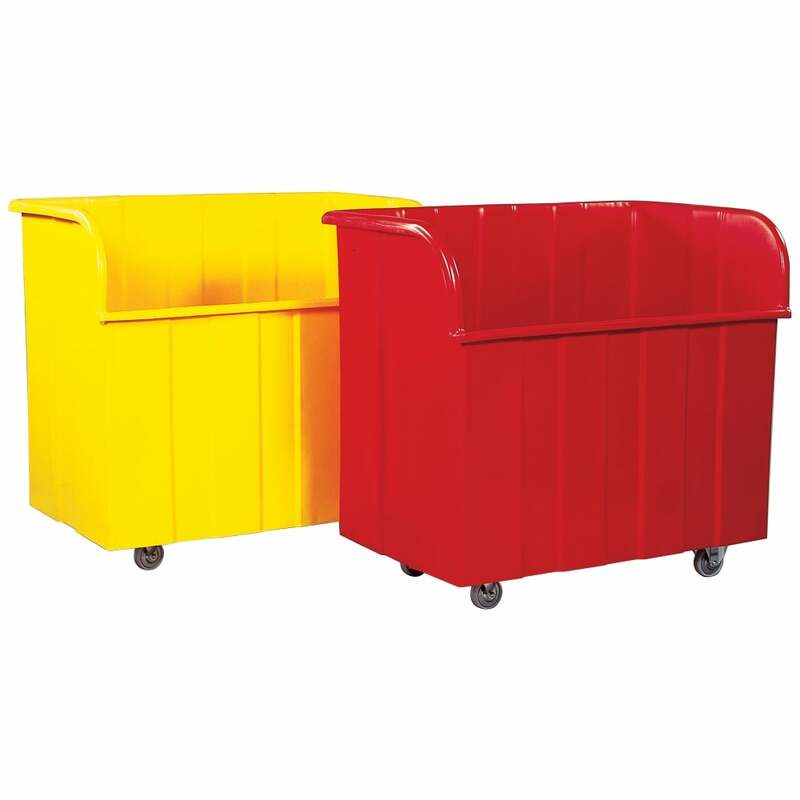 Manufactured from 100% food grade medium density polyethylene. Wide operating temperature range of –20c to +60c. Available in White, Yellow, Red and Blue. Wheels: 4 x 100mm Dia. nylon castors. Two fixed, two swivel with thread guards.